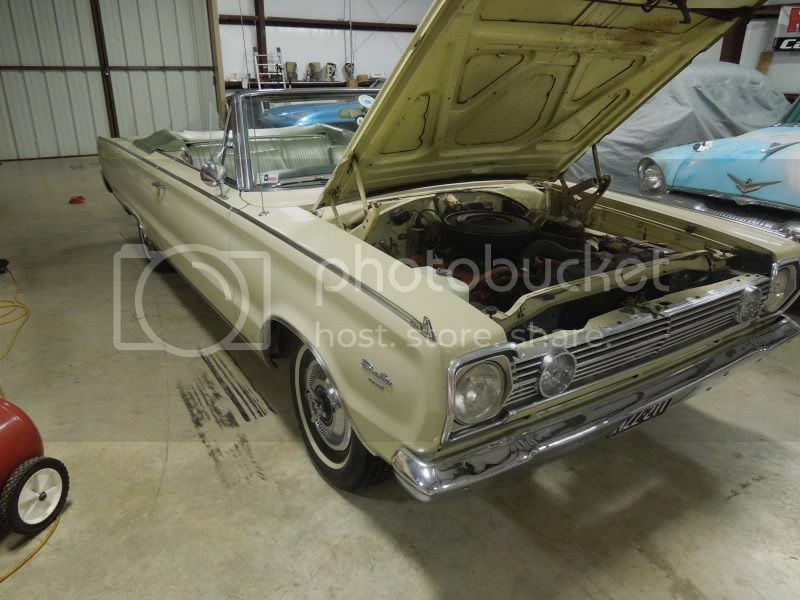 Thinking about selling my 66 Satellite Convertible. 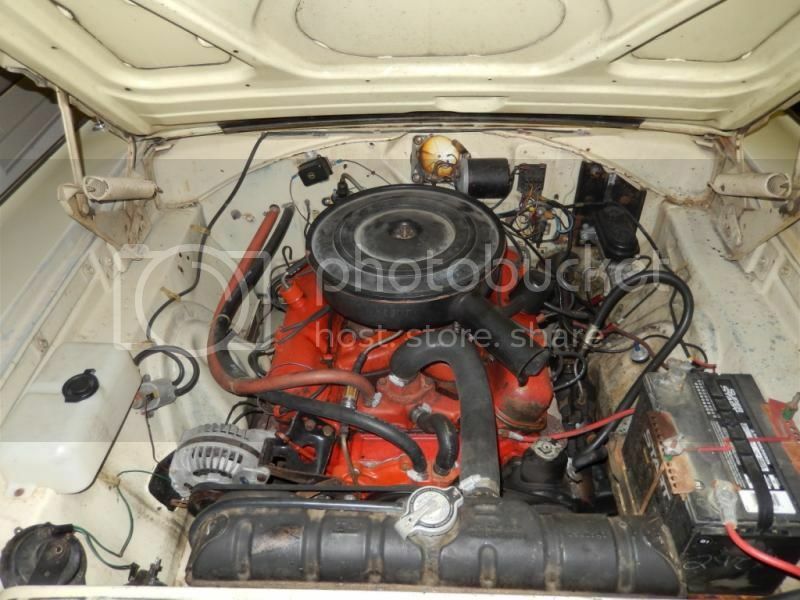 It's the 273 V8 2bbl car, p/s...drum brakes... no air.. Pretty much a driver quality car. Had a new top put on it two years ago, interior faded but it good shape, pretty sure it's #'s matching, has the California Certi-Card still in the holder.. When I bought it i went thru the entire car, fixing everything that needed work. Rebuilt the front suspension, rear suspension, new brakes etc. upgraded the master, and put on cruise control. It runs and drives great. 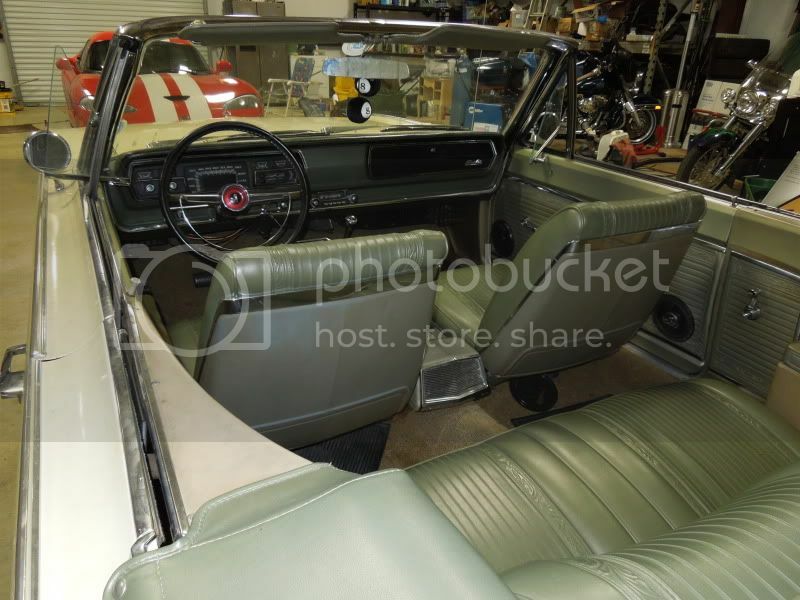 My allergies have just about nixed me driving it around with the top down as I will be sick for days afterward. 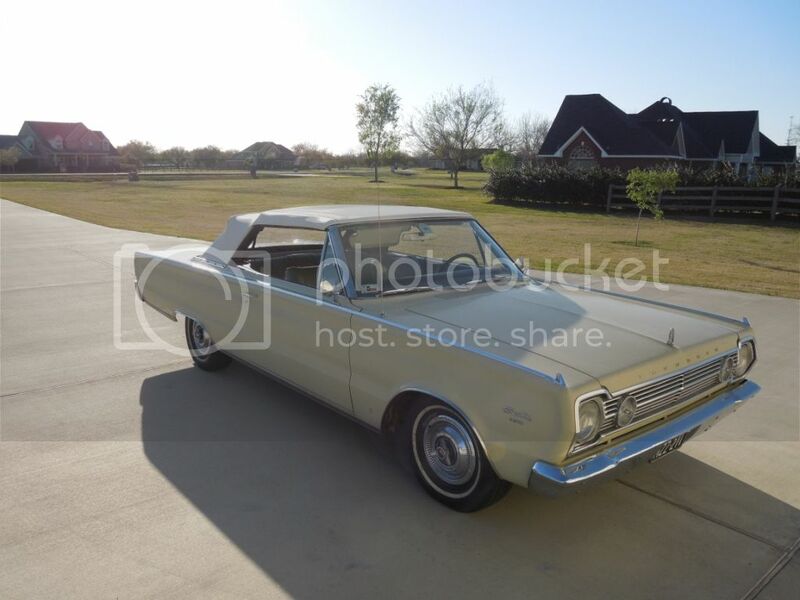 I want to get another Dart or B-Body hardtop that I can hotrod up. I have no idea what to ask on price. I know I paid under 9k for it, like 8500 i think. What y'all think is a decent price where it will sell, but I don't give it away? No AC in this area is a killer....I dunno.....start at 18k and see if you get any bites? 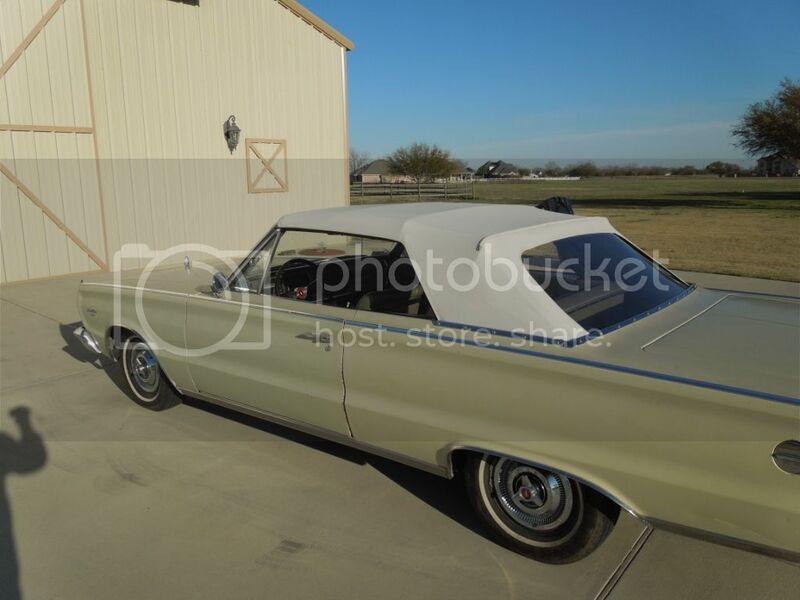 My 67 rag top was a project car and don't remember if I got 900 or 1100 but it took awhile then the new owner decided it was more for than he bargained for too and it took awhile for him to sell it and IIRC, to took less than he gave for it like I did. I think 18k is a bit steep, but worth a shot. I would say 12k-ish. Thanks, After doing some looking around, I am thinking of starting at 13 and seeing where it goes from there. 6K would make a nice down payment. IMO,if you want to get 12 or 13K,start high at maybe 15K or so. You know the potential buyer is gonna get you to come down in price. I have no idea as to its worth,but it sure is pertty. Good luck Doug. I'm sure it will sell for a decent buck.A B-Body would be a nice street rod build w/easy access to aftermarket parts. 50% down? Yup, that would be a good down payment and it just happens to be how I generally buy cars. How bout E-bay? Many are starting to get their tax refunds back so this may be a decent time to sell.....? Last edited by Cranky; 02-20-2015, 01:20 PM.